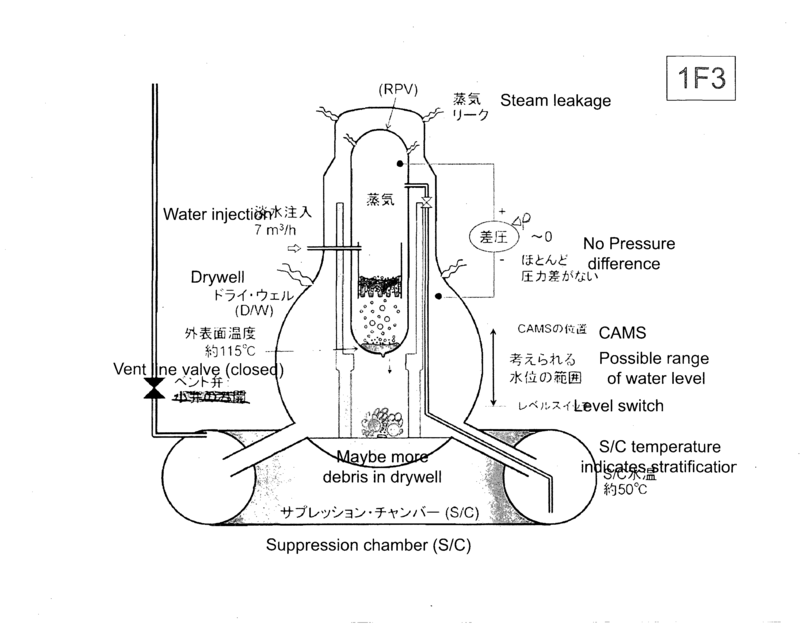 March 13th, 2011 – Dams and ocean cooled plants – Imagine a sustained SBO at a PWR! March 14th, 2011 – Is our [U.S.] battery backup power less effective than the Japanese? March 25th, 2011 – Can we predict a tsunami wave height? – Are the models valid? March 30th, 2011 – Please fix the 18 year leaking saftety mechanisms at Indian Point ASAP.